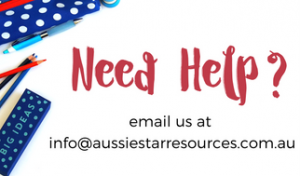 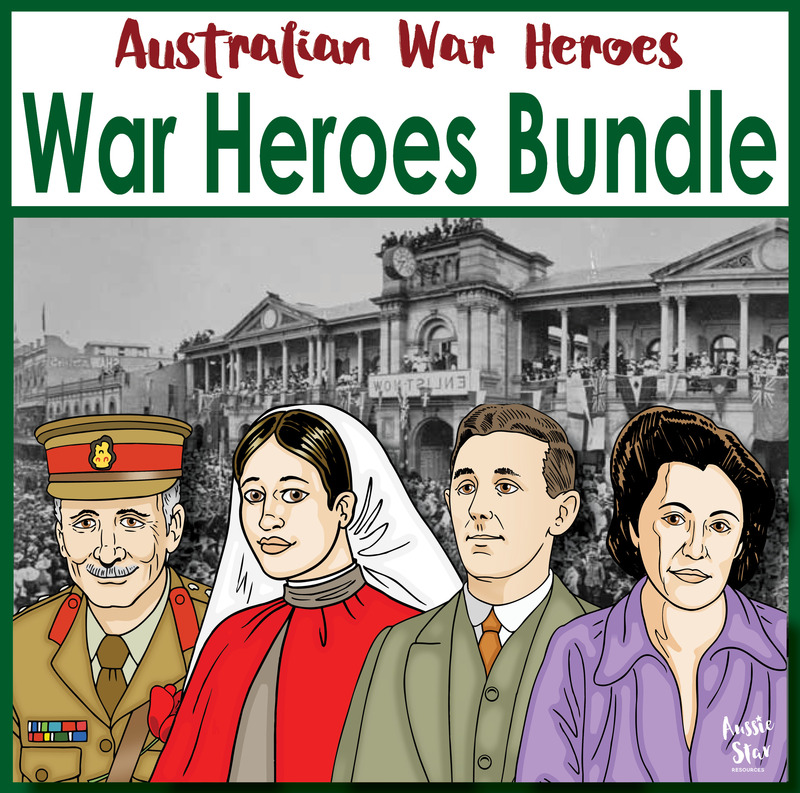 Home / Grade Level / Year 7 / Australian War Heroes -BUNDLE SAVE! 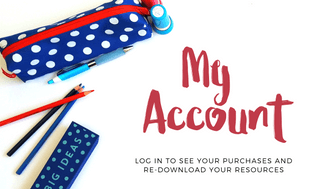 Ease your workload and engage your students with this bundle containing over 160 pages is the perfect resource to engage your students with. 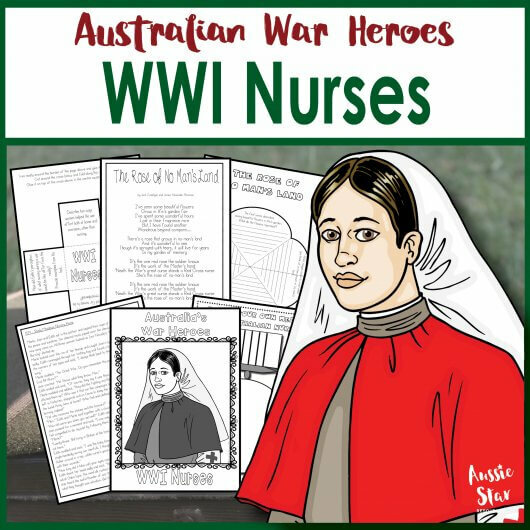 Anzac Day, Remembrance Day, World War One Nurses, Weary Dunlop, Simpson and his donkey, Vivian Bullwinkel and Nancy Wake. 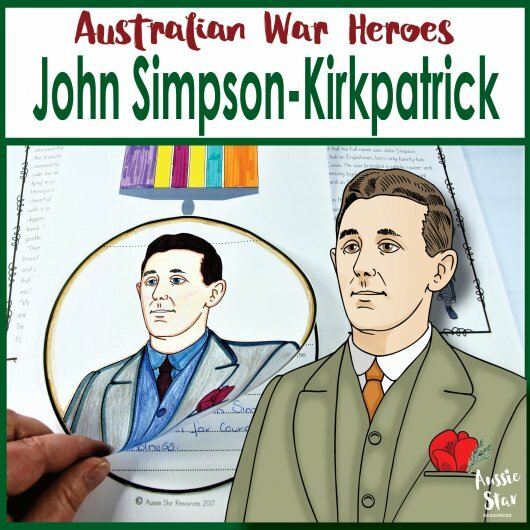 Introduce your students to John Simpson-Kirkpatrick and the amazing story of his bravery and courage with his donkey on the battle field. 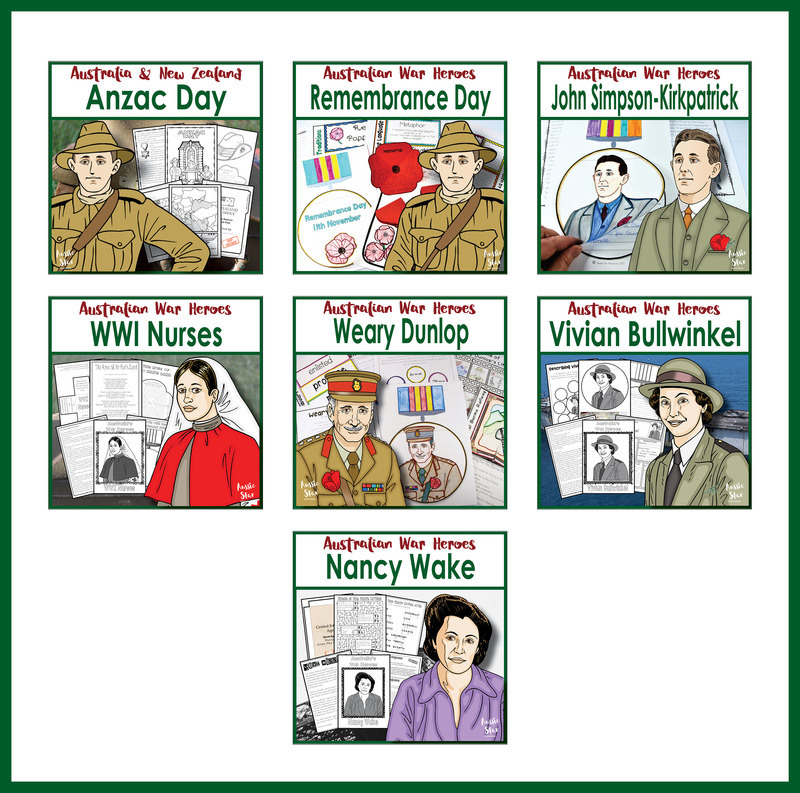 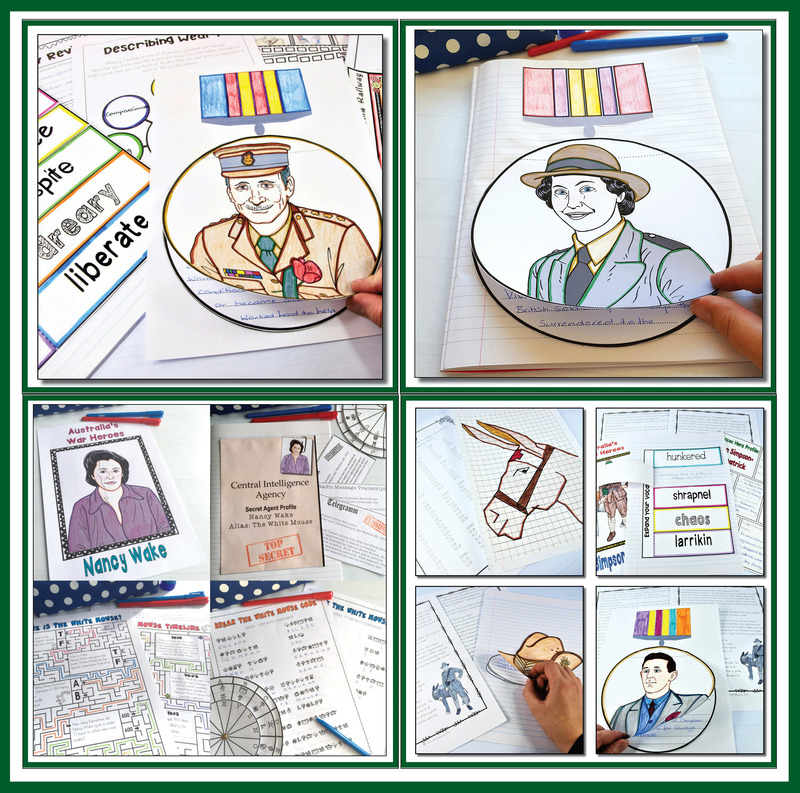 This pack of seven activities will help your upper primary students to gain an understanding and appreciation of the origins of Remembrance Day, why it is held on November 11, why we no longer call it Armistice Day, and the traditions that are synonymous with remembering the fallen. 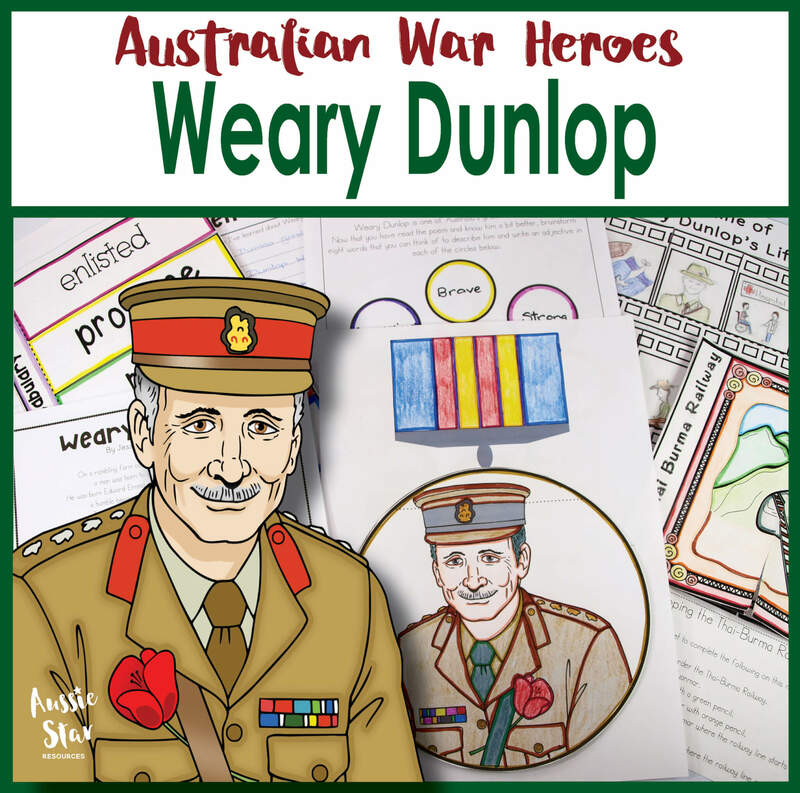 Introduce your students to Weary, and learn of his courage, by reading the moving poem “Weary Dunlop” and completing the fun, hands-on activities that accompany it. 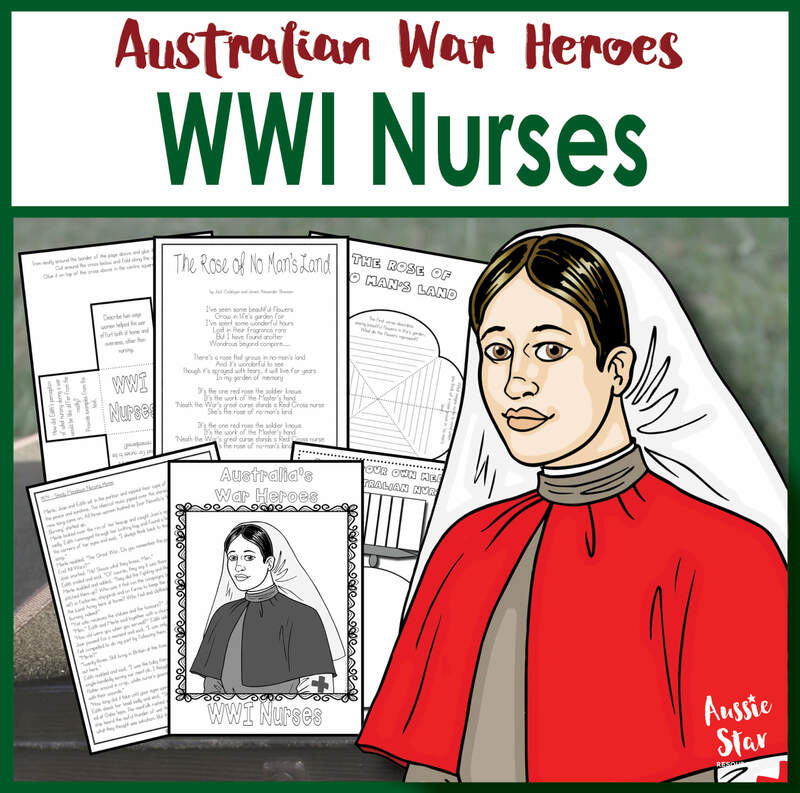 Your students will be enthralled with the danger and intrigue of Australian War Hero Nancy Wake and her work with the French and British Special Operations Unit. 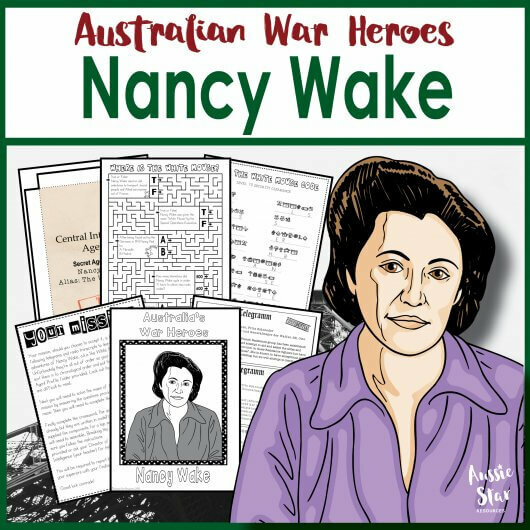 Nancy played a key role in coordinating the rescue and escape of Jewish people and Allied troops from Nazi-occupied France, earning the nickname White Mouse from the Germans. 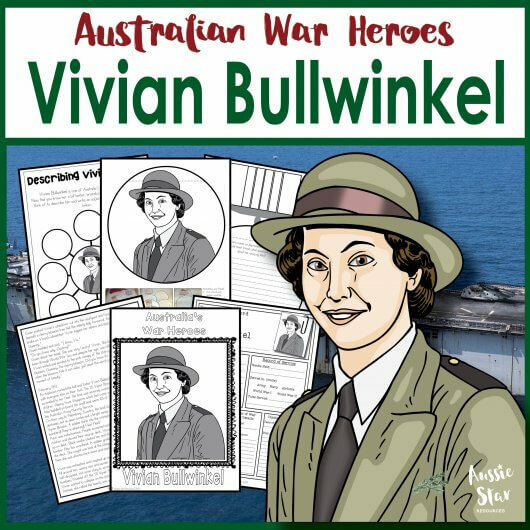 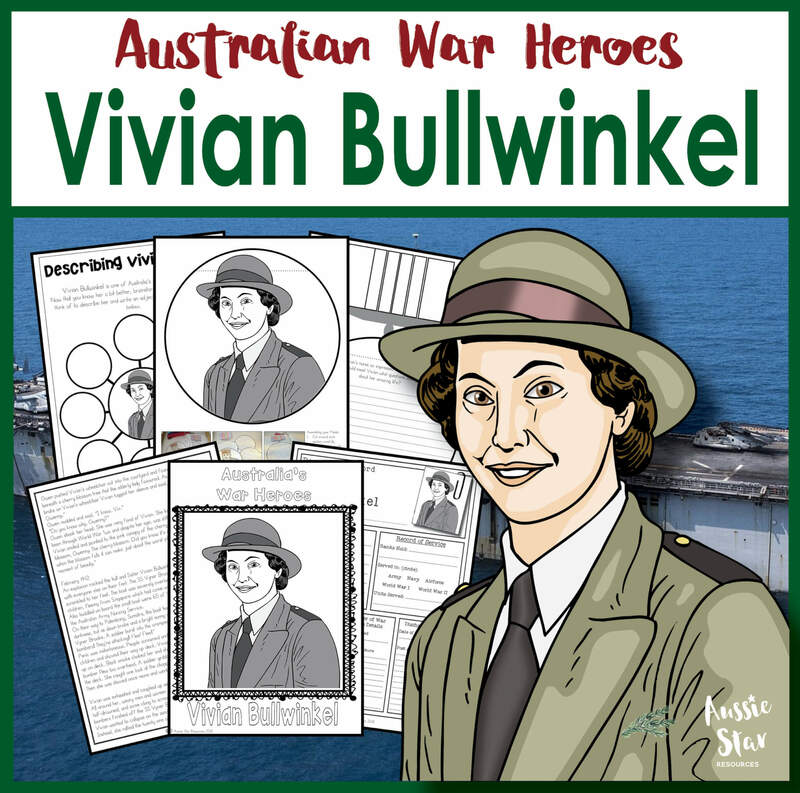 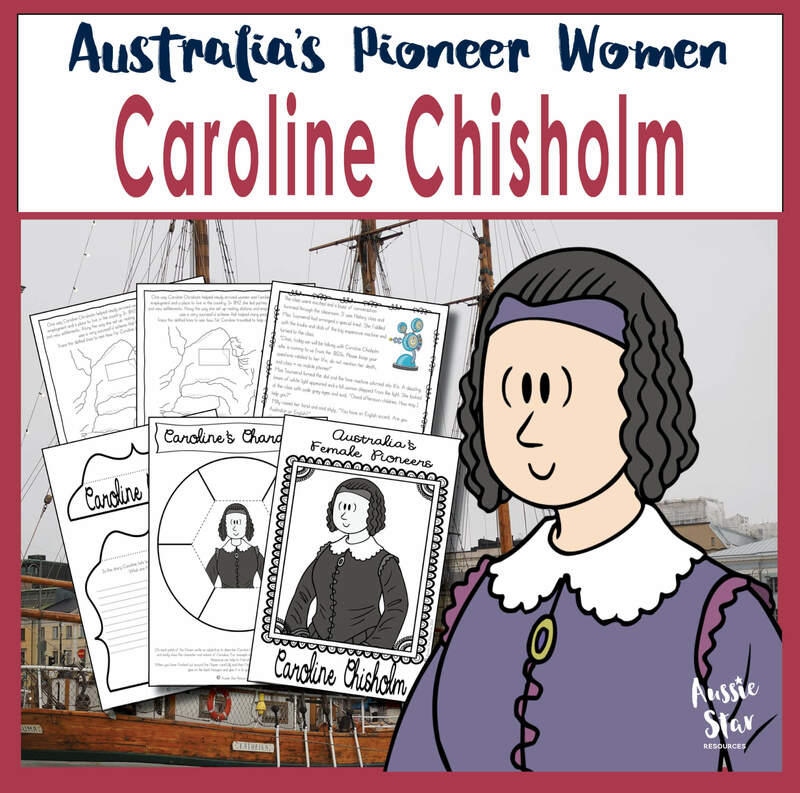 All of our Australian War Heroes teaching resources for upper primary students in one discounted bundle! 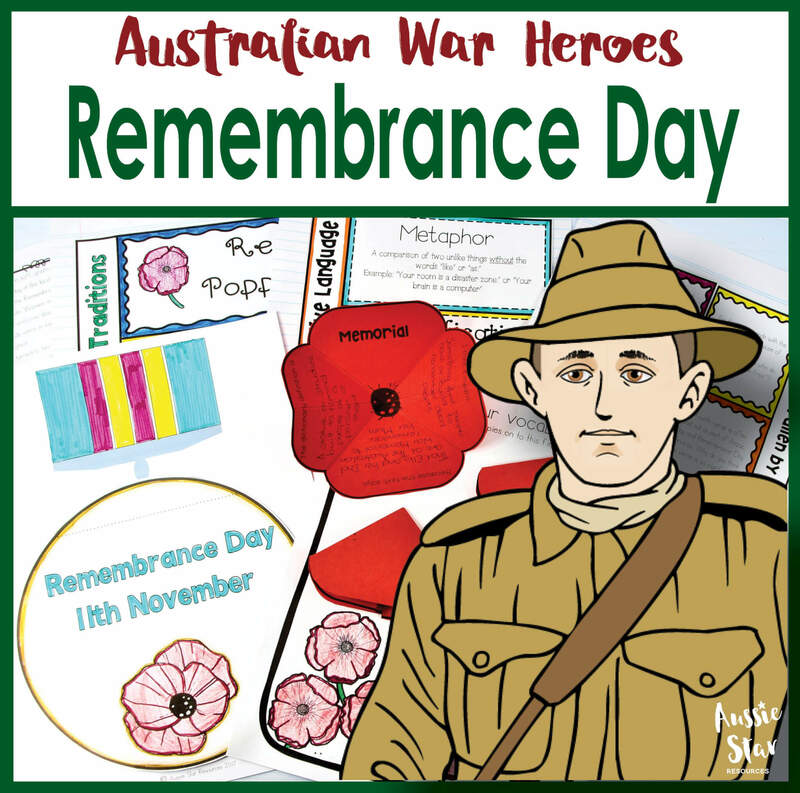 Teaching your upper primary students about World War One and Two can be tricky – you need the perfect blend of engaging and age-appropriate resources that are also sensitive to the confronting and sometimes distressing topics of war. These eight resource packs, containing multiple activities, have been designed especially for upper primary students and are an excellent way to investigate the contribution of Australians in both World Wars and develop a deeper understanding of the significance and importance of Anzac Day and Remembrance Day. 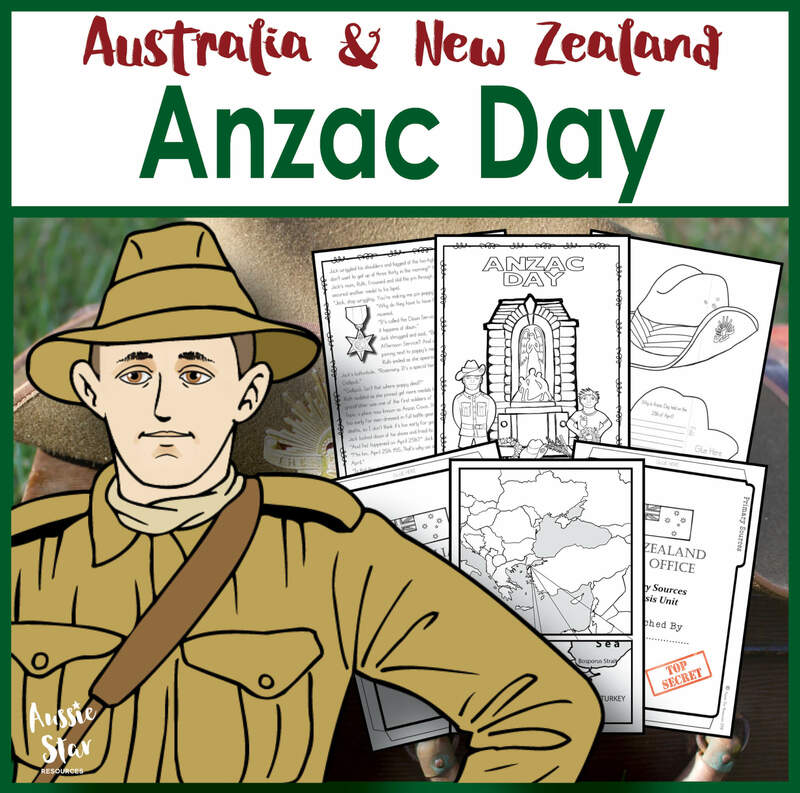 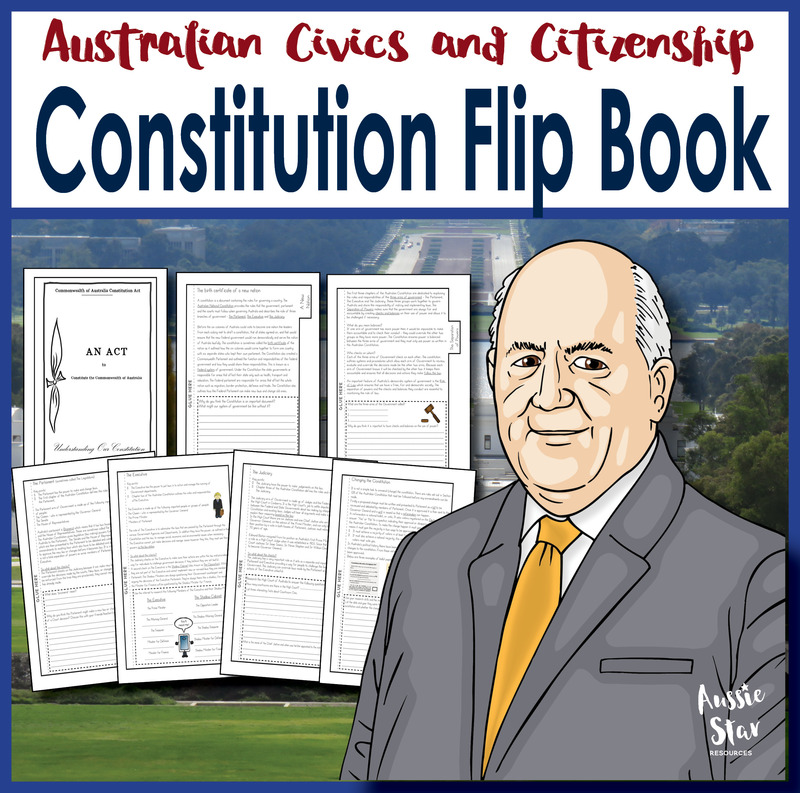 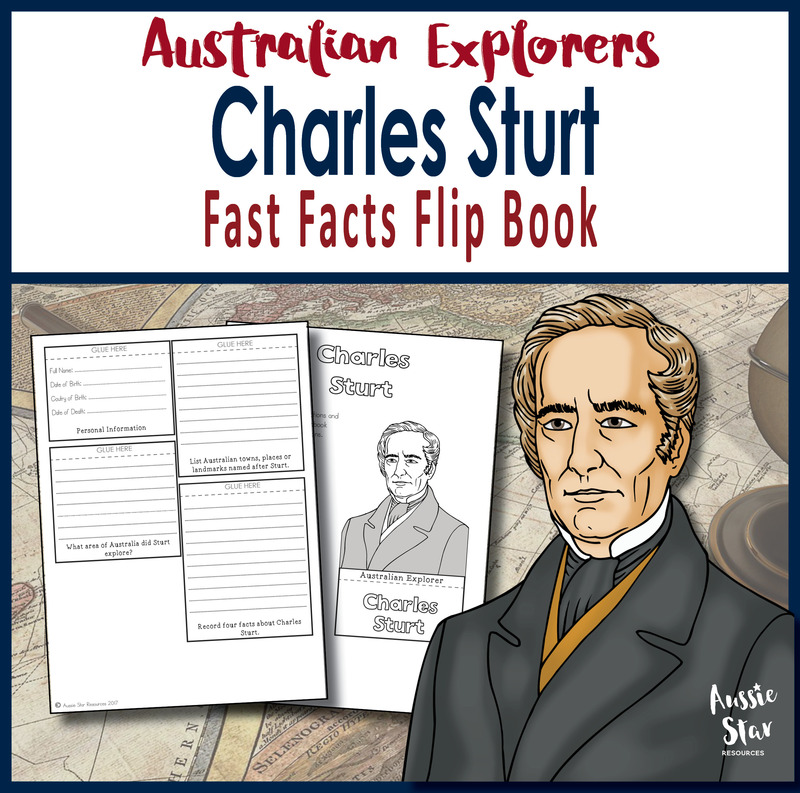 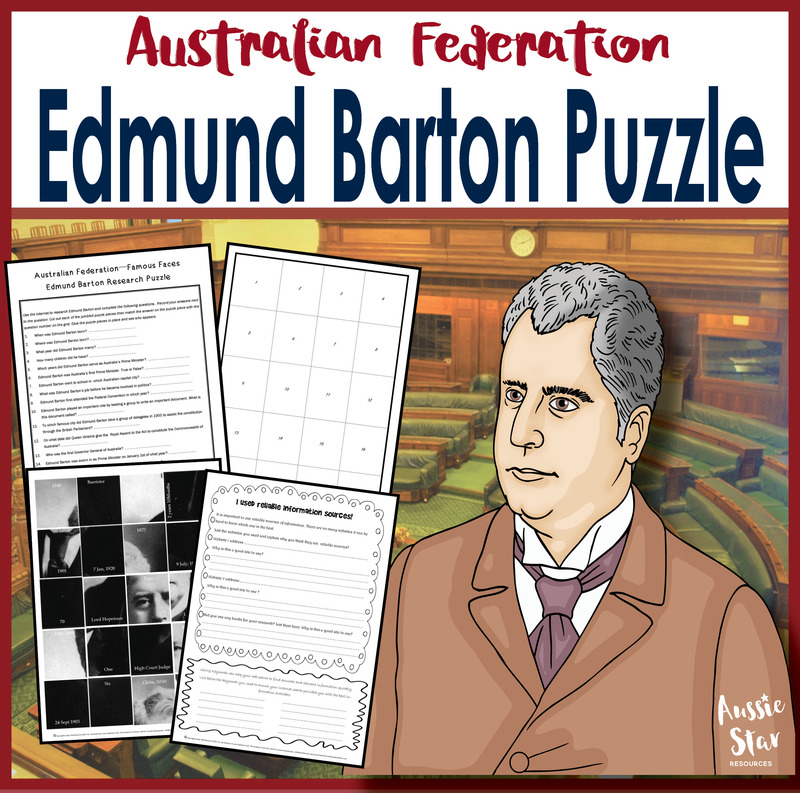 In this bundle, you will find 160 pages containing a huge range of interactive and truly engaging activities that will lead to a deeper understanding an appreciation for Australia’s involvement in both World Wars. 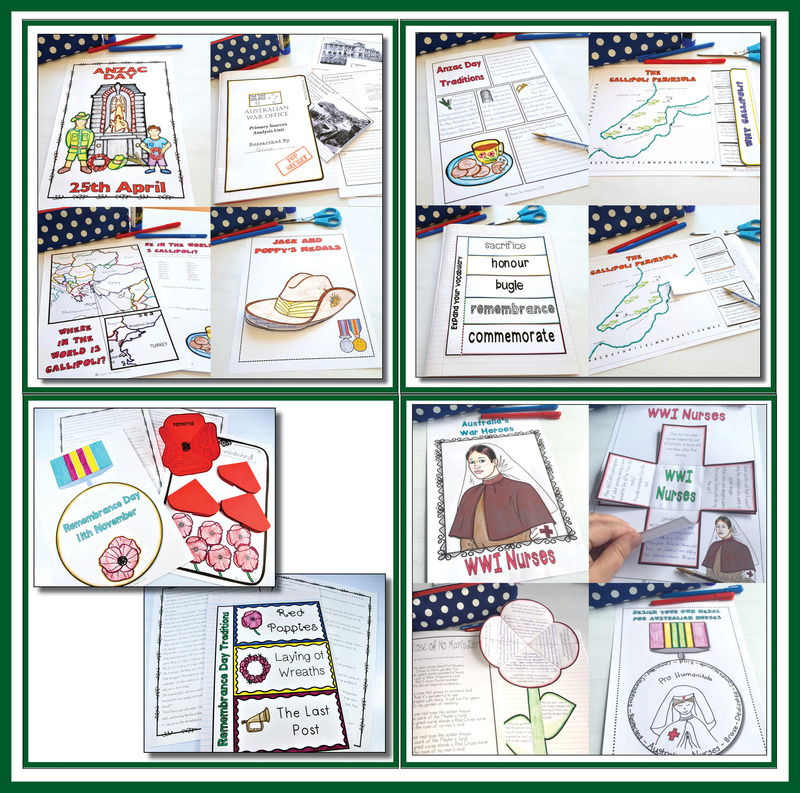 Please click the links provided to download previews for each resource.